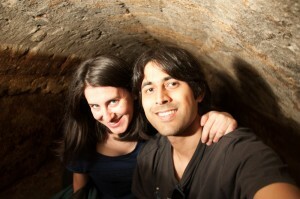 Nowadays, almost anything can be turned into a touristic experience. Traveling around the world, I’ve come across some pretty silly examples of this. Folks from rich countries paying to ride a bullock cart in the Cambodian countryside comes to mind, for example. But on the other end of the spectrum, we’re also living during a time where the opportunity for discovery is easily made available to us via experiences geared towards travelers, and that can be a very positive thing. The city of S. João da Madeira, in the north of Portugal, stands out on the country’s touristic map thanks to its Industrial Tourism. Through carefully curated experiences that revolve around the local industries, visitors have the opportunity to learn more not only about the processes behind the creation of everyday products but also about the importance of some of these industries for the national economy and culture. 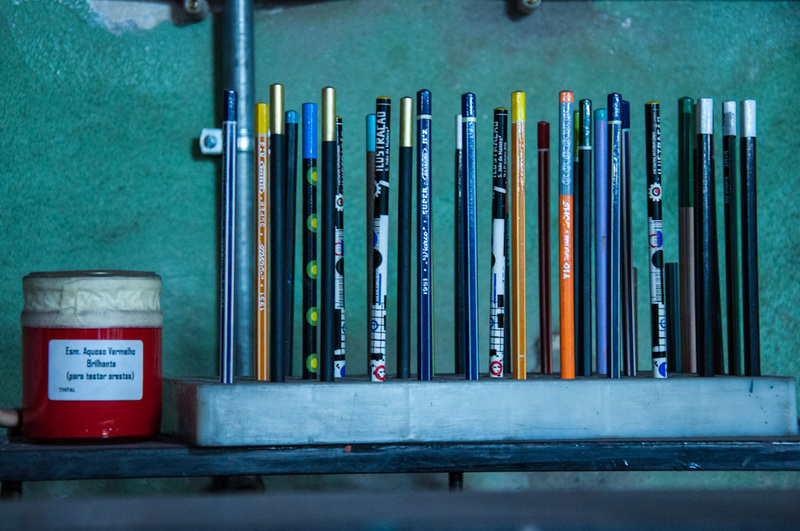 We recently visited Viarco, a pencil factory that managed to take me straight back to my school days. We all had Viarco pencils at some point back in those days! Today, it’s much harder for a local brand such as this one to survive the international competition that comes in at much cheaper prices. In that sense, I am happy to see how industrial tourism can supplement the industry’s usual revenue and, what’s more important, help develop a certain sense of pride in our local industries and manufacturing processes that will eventually aid the industries’ continuance. 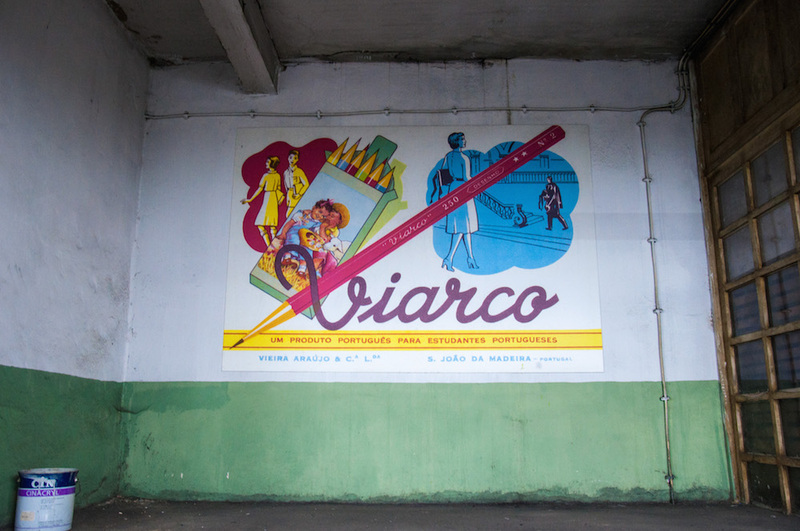 Created back in 1907, Viarco is currently the only pencil factory in Portugal. Who would have thought that the creative process of something so seamlessly simple as a pencil could be so fascinating? 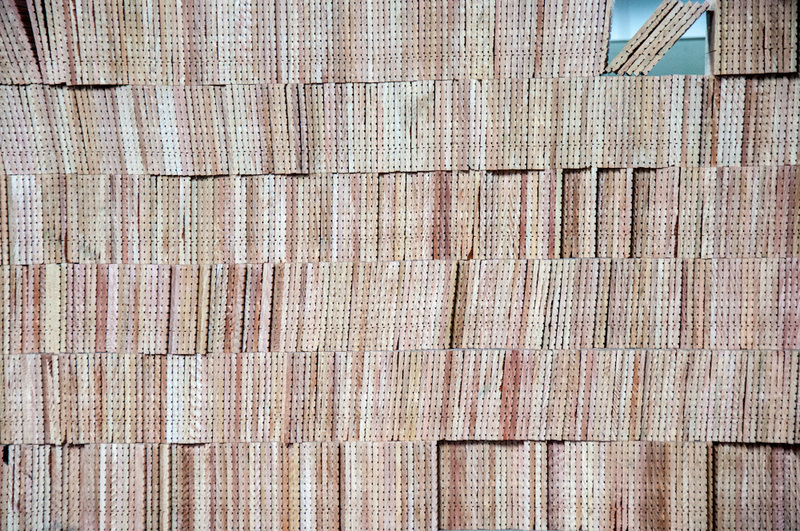 Even before you start understanding the actual pencil creation process, the factory captivates you from a visual point of view. Rough greys contrast with the colorful paints used to cover the pencils and, when stacked, these make out beautiful patterns. 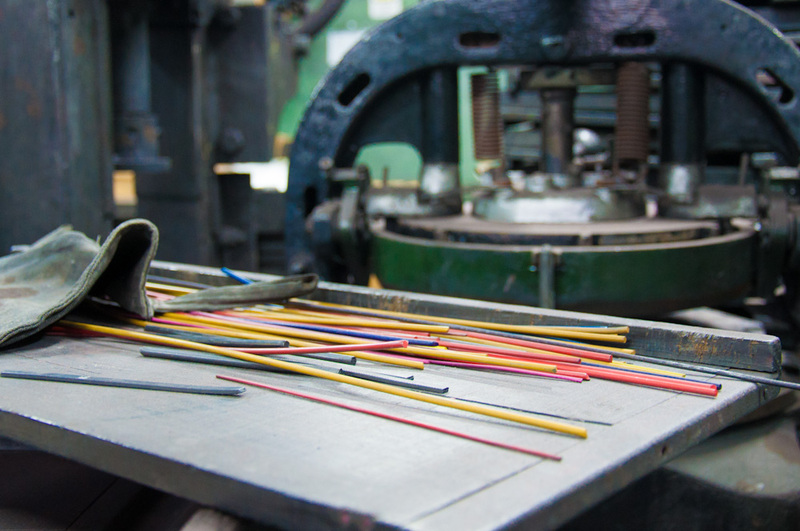 There is something strangely pleasant about observing these pencils and machines all over Viarco’s factory. A typical visit to Viarco’s factory takes around 60 minutes. A guide and factory representative will explain a little bit about the context and history of the business. 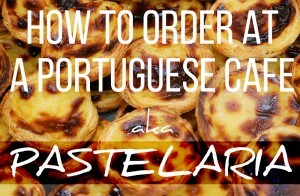 This can happen in a language of your choice, either Portuguese, English, Spanish or French. After the introductions are done, the fun part starts! 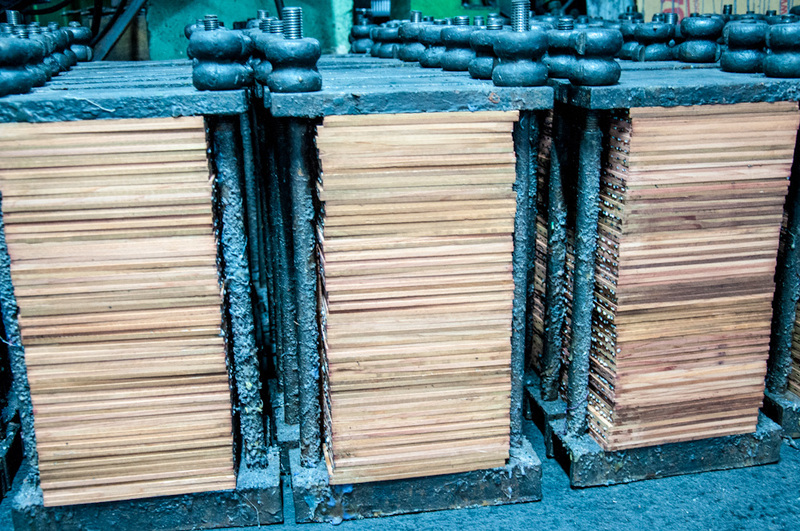 You get to go around the factory and see the entire manufacturing process of a pencil, from the very scratch. 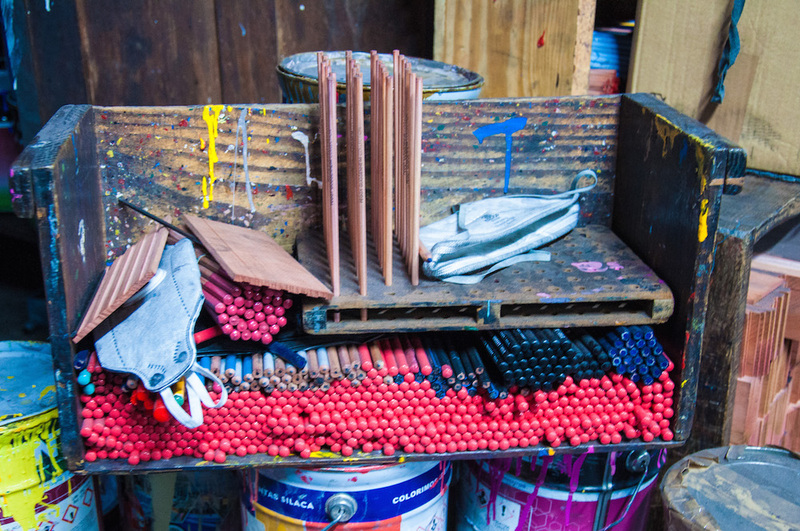 Starting with the graphite stones that contain the material that the insides of the pencils are made of, until the part where the actual pencils are covered in paint for decorative purposes, you’ll get to see everything from the very first row. Keep in mind that this is an operating factory, so things will be happening as you walk around. It’ll be a good opportunity to see workers doing their craft and, you can be certain of it, have a renewed appreciation for the labor they do. 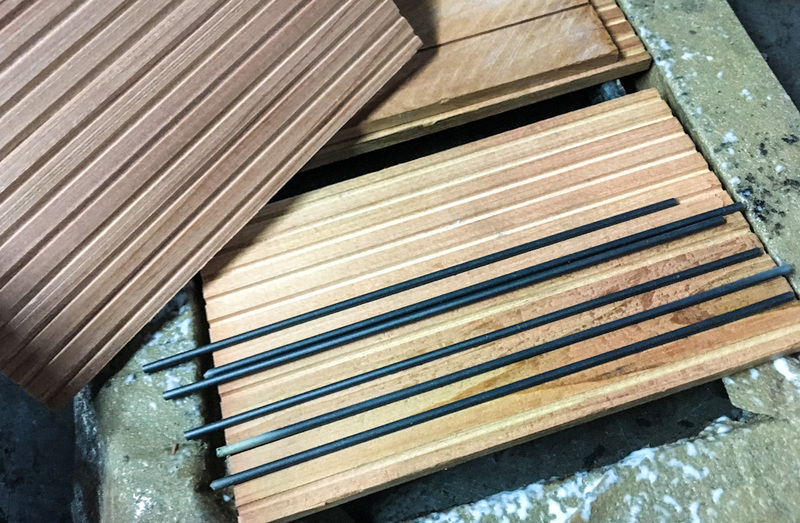 At Viarco, many parts of the pencil manufacturing process are still done by hand. 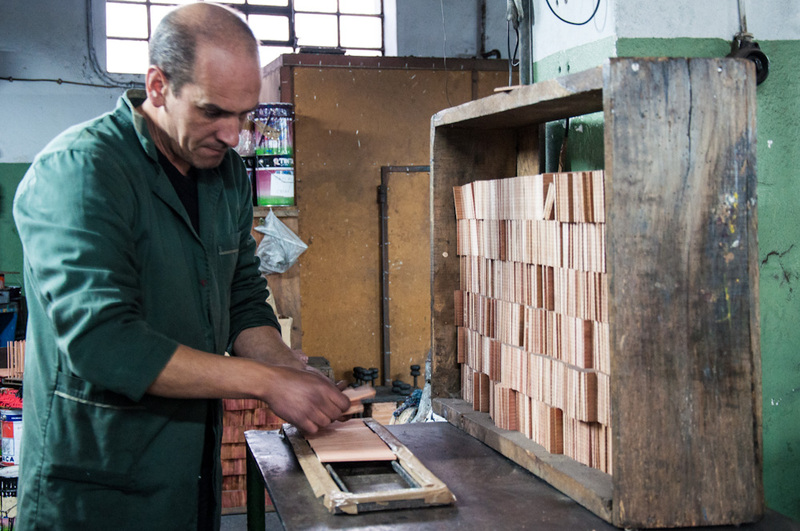 When you travel to S. João da Madeira, which is an easy day trip from Porto, you can visit one of the factories gathered under the Industrial Tourism umbrella of the city, or combine several visits. 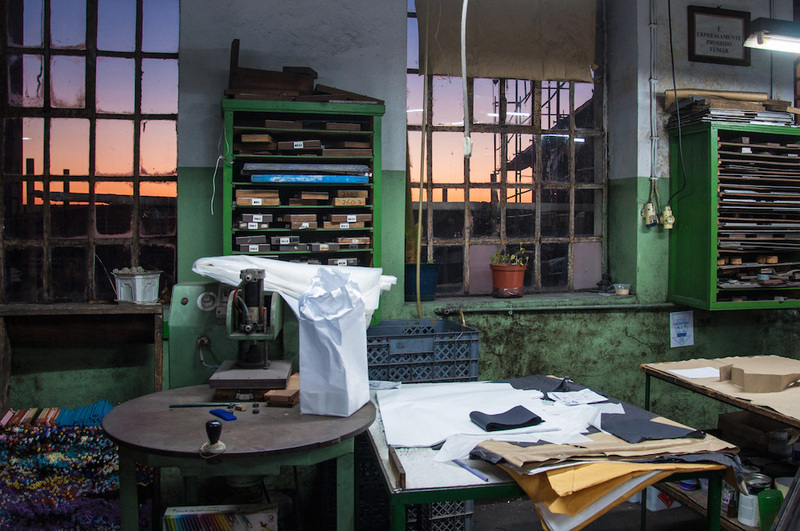 You could be visiting this pencil factory and shoes, mattresses, textiles, fur transformation factory, or all of the above. All of these manufacturing plants are currently open and at work, and that just makes the visit so much more fun, as you get to feel like you’re truly in the middle of it all! Depending on your personal interests, and apart from the live industries above, the Industrial Tourism Welcome Center can also show you more about the local technology industry. This includes visits to Sanjotec Business and Technology Center, to a local incubator for creative industries and more. If you’re more into looking back and appreciating the industrial heritage, but not necessarily visiting an operating factory, there are also several options that can be combined to make your visit a captivating one: there’s a Shoe Museum, a Hat Museum, and an Iron Circuit, that will also give you a good insight into the local industries and the overall relevance of these industrial activities in the region and in the rest of the country too. All the industries and organizations involved in this program have different operating hours and visiting conditions. The prices are extremely accessible and start at just 3.50€ for the general public, including entrance to two factories. 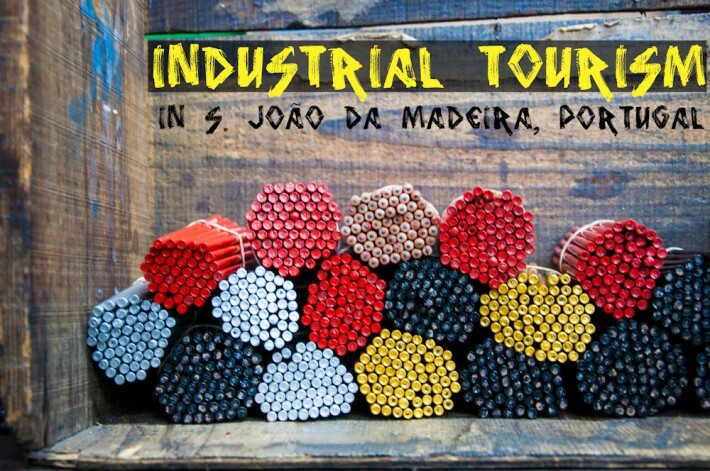 For more information and to personalize your industrial tourism experience in S. João da Madeira, you may reach out to the Industrial Tourism Welcome Center. 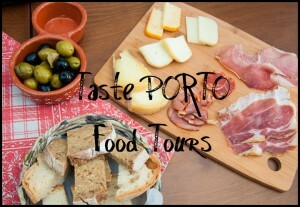 Alternatively, if you wish to enjoy a guided trip from Porto, and throw in some other activities in the area, we suggest getting in touch with Simplyb, a Porto based company that can help you tune your travel plans in the region to better suit your wishes. I wish I could find Portuguese made shoes, clothes and stationery. It seems like most of it is made in China. Hi W! Shoes are not that hard, actually! There are many brands of Portuguese designed and manufactured shoes. Some of them have brand names in English, oddly enough.. but they’re still Portuguese. Stationery may be a bit more tricky, but if you know the brands you can still find some Portuguese stuff around. Depends on the town or city you live in though… But yes, in general, it’s all mostly made abroad. That was surprisingly interesting. Much like the Pen museum in Birmingham (my home city) UK. People often have an opinion that somewhere is going to be dull before they even give it a chance. You bet the pencil factory was anything but dull!